All ages. Monday, July 23 between 7:30 & 9:00pm. EVENT POSTPONED to August 6. No registration required. Due to the inclement weather, we are postponing this event until August 6 at the same time. 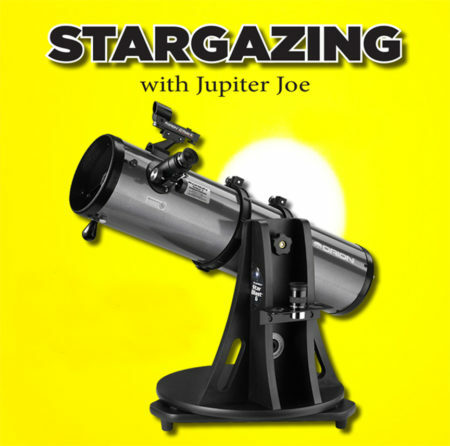 Check out the celestial wonders with sidewalk astronomer Jupiter Joe! He’ll have his own telescope and showcase our Orion Starblast Telescope, which is available for lending.